The doctor is in! 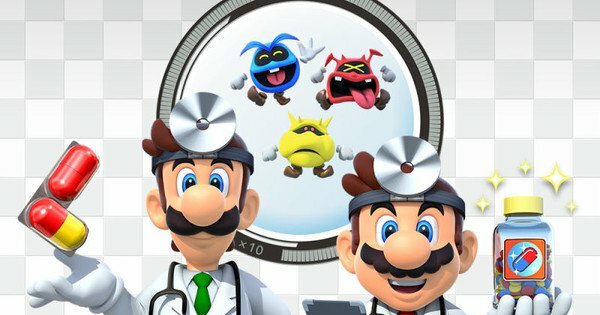 Nintendo announces the return of Dr. Mario coming this Summer to smartphones. Mario will don the white lab coat once again to battle deadly viruses in new pill chucking, color matching adventures. Titled Dr. Mario World, the game will be free to download with optional in-app purchases and, in addition to Japan and the United States, will release in approximately 60 countries/regions in early summer on iOS and Android. Unfortunately, no further information about the game is available at this other than it will keep up the puzzle color matching tradition. Dr. Mario appeared as a fighter in Super Smash Bros Melee, was absent from Super Smash Bros Brawl before making a dynamic return in Super Smash Bros Ultimate. Dr. Mario debuted on the original Nintendo Entertainment System in 1990. It tasks players with destroying viruses by matching them to similar colors. Also in Mario news, the Mario Kart Tour game app is being left in the pits until the early Summer 2019. The game was originally planned for release in March but was pushed back for financial reasons. 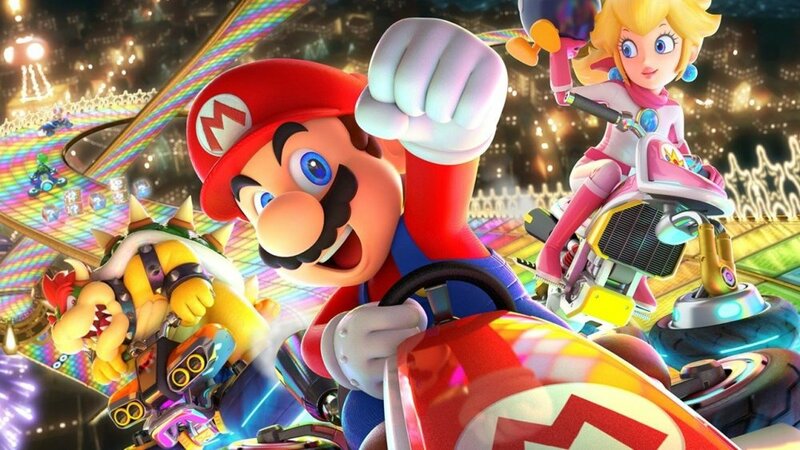 According to Nintendo, the delay will help them “improve the quality of the app and expand content offerings after launch.” The company will endeavor to develop future planned applications, and will also focus on continued service operations for applications that have already been released so that consumers can enjoy playing them for a long time.